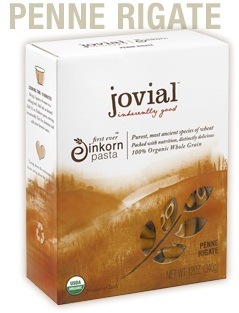 Einkorn ancient grain is making a come back in modern times. 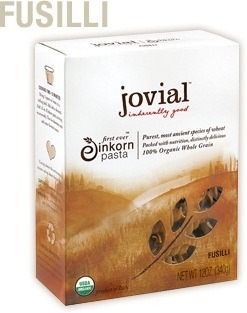 Tropical Traditions announced today it was adding einkorn products to its organic food line. Einkorn is an ancient grain, and is known as the oldest variety of “wheat.” Einkorn was first cultivated 5,000 to 10,000 years ago. It is classified as a “diploid” because it only has two sets of chromosomes. Modern wheat varieties are classified as “hexaploid,” having six sets of chromosomes, due to a long history of hybridization. Einkorn is thought to have originated in the upper area of the fertile crescent of the Near East (Tigris-Euphrates regions), and is quite probably the main grain recorded in the earliest biblical history. 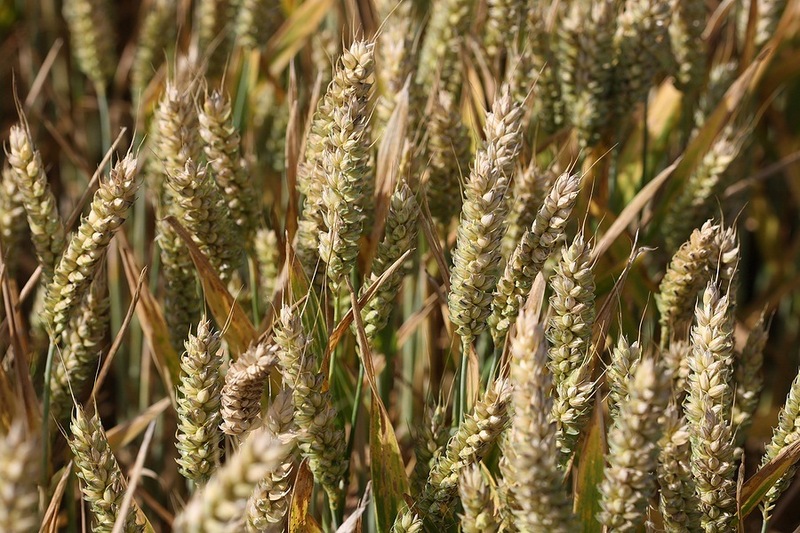 Einkorn became widely distributed throughout the Near East, Transcaucasia, the Mediterranean region, southwestern Europe, and the Balkans, and was one of the first cereals cultivated for food. The oldest hexaploid grain and the predecessor to modern wheat is probably spelt. Spelt was a hybrid of emmer with more adaptability then emmer. These three ancient grains are known as “the covered wheats,” since the kernels do not thresh free of their hard coverings, making them more labor intensive to mill. These ancient grains went through a long history of hybridizations to make them easier to mill and process into our modern day wheat, and to make them more desirable for bread making with a higher gluten content. But due to gluten toxicity issues in modern times, many are reviving the ancient varieties of grains, and einkorn is the oldest. 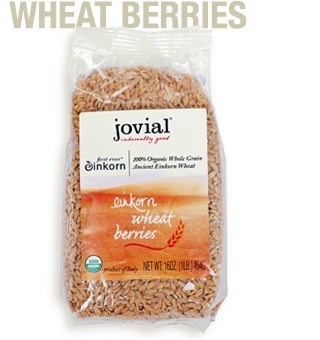 The ancient grain einkorn is packed with nutrition. It is a rich source of the beta carotene lutein, a powerful antioxidant. 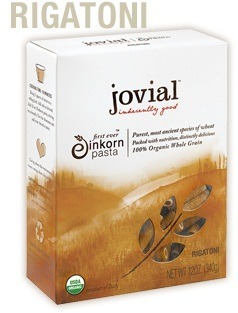 Einkorn has the highest amounts of lutein of any other variety of wheat. 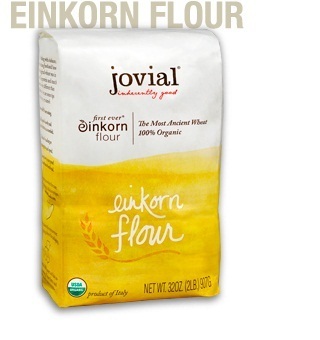 Einkorn is also a rich source of tocotrienols and tocopherols, powerful antioxidants and forms of Vitamin E. Compared to modern wheat varieties, einkorn has higher levels of protein, crude fat, phosphorous, and potassium. Since einkorn is such an ancient grain and the only known diploid classified variety of wheat still known to exist today, there has been considerable interest in the issue of gluten toxicity. One way of measuring gluten toxicity is by the gliadin to glutenin ratio, and einkorn has a much more favorable ratio than modern wheat varieties. Einkorn has a gliadin to glutenin ratio of 2:1 compared to 0.8:1 for durum and hard red wheat. While this lower gluten ratio may hold some promise for gluten intolerance disorders, it should be cautioned that einkorn DOES contain gluten, and so those desiring to avoid all gluten are NOT recommended to consume einkorn. 4. Lack of intestinal mucosal toxicity of Triticum monococcum in celiac disease patients. by Pizzuti D, Buda A, D’Odorico A, D’Incà R, Chiarelli S, Curioni A, Martines D. Source Department of Surgical and Gastroenterological Sciences, Padua University, Italy – Scandinavian Journal of Gastroenterol. 2006 Nov;41(11):1305-11.